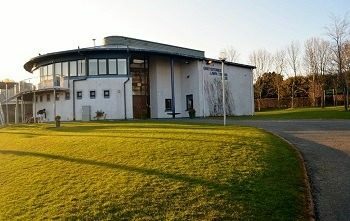 Wicklow Dementia Support Needs You! Given that life is full of ups and down, in the wise words of my old Gran Halen, you might as well jump. Better still, you might as well jump to some pumpin’ old dancefloor fillers from back in your nightclubbing heyday. 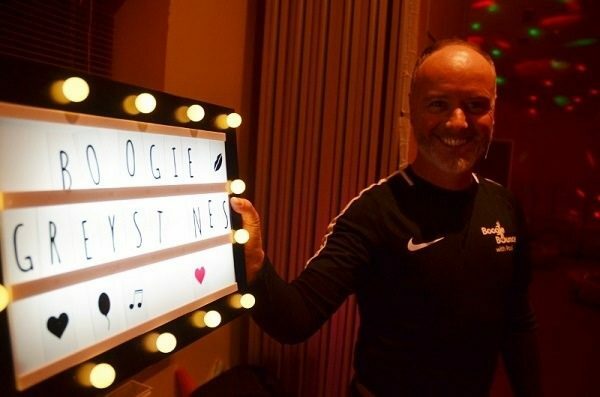 It’s a strategy that seems to be working wonders down at the Greystones Lawn Tennis Club tonight, as Paul Comiskey gets those house lights down and those disco lights swirling, the ’90s hits pumpin’, and a whole roomful of happy ravers making the most of their mini-trampolines. 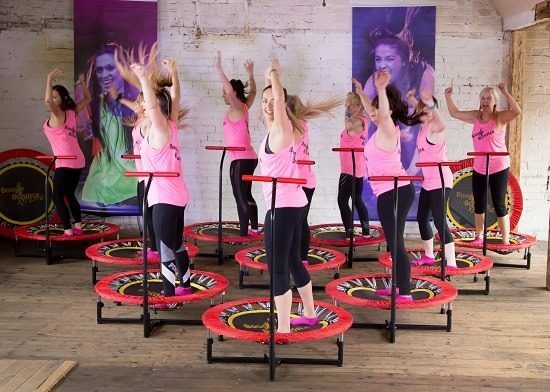 This is Boogie Bounce Greystones, and it is, as Paul says, as much a workout as a night out, the sheer sense of silliness that comes with jumping up and down on a mini-trampoline merely adding to the sense of a giddy night out. Whilst, hey, you’re unwittingly getting into shape. 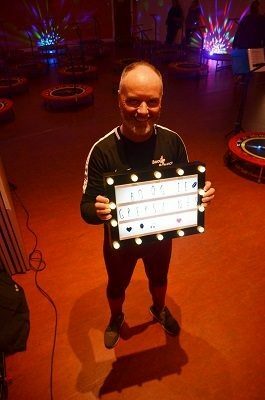 You can find out what all the bouncing is about by popping along on Monday or Thursday night at 7pm, all at the Greystones Lawn Tennis Club. You can email boogiebouncegstones@gmail.com to find out more. In the meantime, we managed to grab five minutes with the man himself, just before the ladies started their engines, to find out more about the highs and lows of Boogie Bouncing. 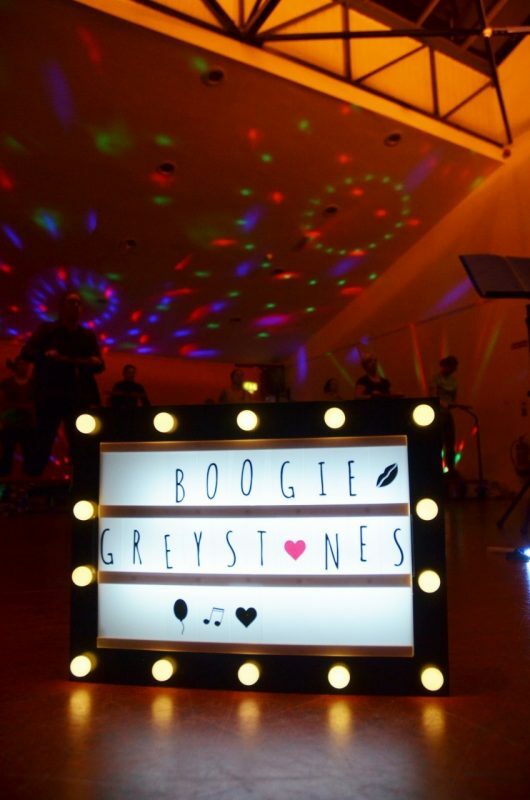 You can find out more about Boogie Bounce Greystones on their Facebook page a like here, and book your Boogie Bounce spot right here. You can check out the specials here. Oh, and catch a little of tonight’s fun here.